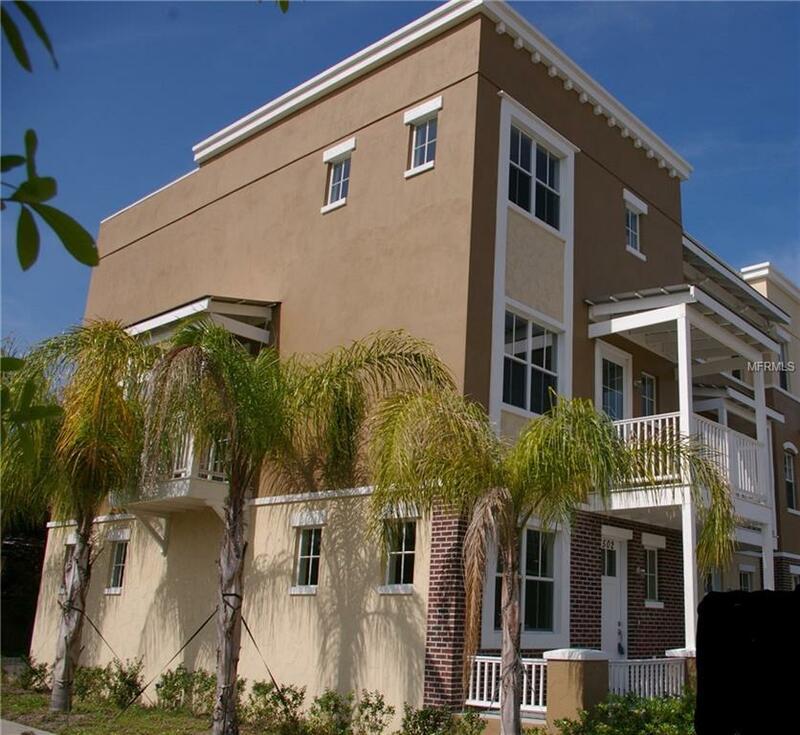 COMPLETELY FURNISHED, Huge 3BR, 2.5BA, 3-Level Townhouse located right in the hottest new area of Downtown Tampa! All furniture and appliances are available for you to use. 2-car Garage is also included! If desired, unit can be rented unfurnished as well.Walking distance to the Riverwalk, SoHo Bars and University of Tampa. Great for young professionals or familiesYear Contract Preferred, 6-month contract available for higher rates. House can be offered unfurnished as well.Pets Allowed for additional fee.